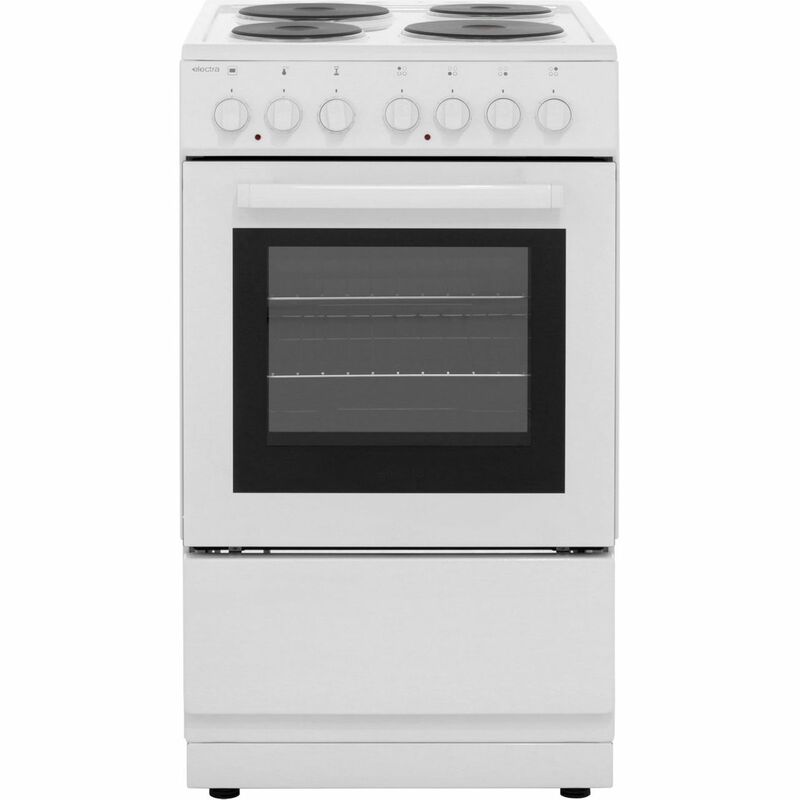 The Electra SE50W Cooker comes in a stylish white colour. This Cooker has a electric conventional oven / grill oven. 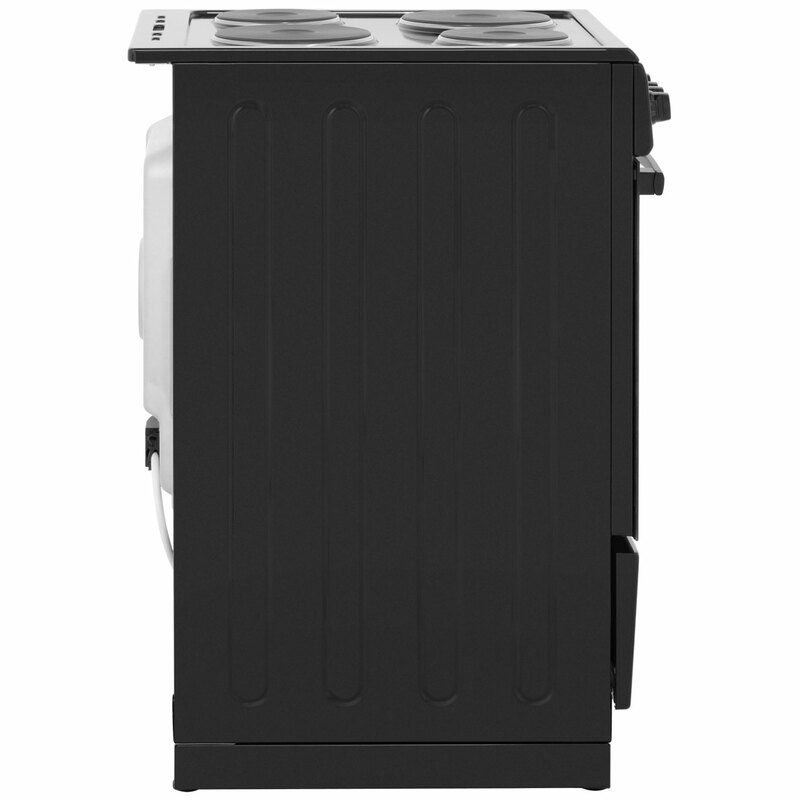 The SE50W main cavity capacity is 53 litres, which means plenty of space to cook for larger families. 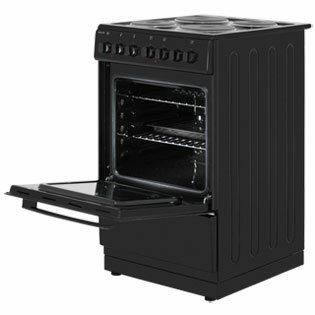 To offer peace of mind the Electra SE50W free standing Cooker also comes with a 1 year warranty. "Really pleased with my new cooker. If you need one with few frills this fits the bill. Very easy to use." 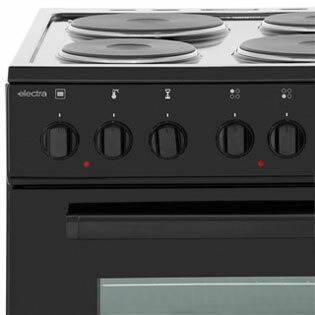 "Ordered the Electra cooker from AO. Amazing delivery service. Delivery guys were kind and friendly. Unpacked the cooker for me. 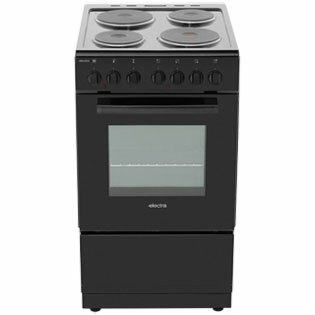 The cooker is self is a little gem of a cooker, which I would highly recommend for anyone to buy. I love it!! Thank you!! AO. I've ordered two more items. Love AO!!!" 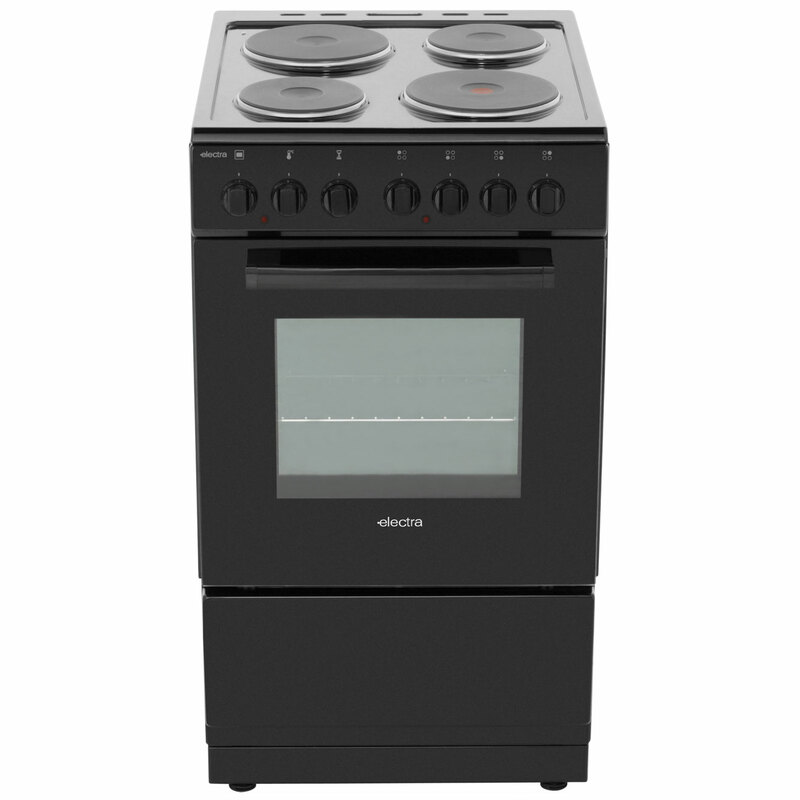 "A basic cooker that serves the purpose for the cost. 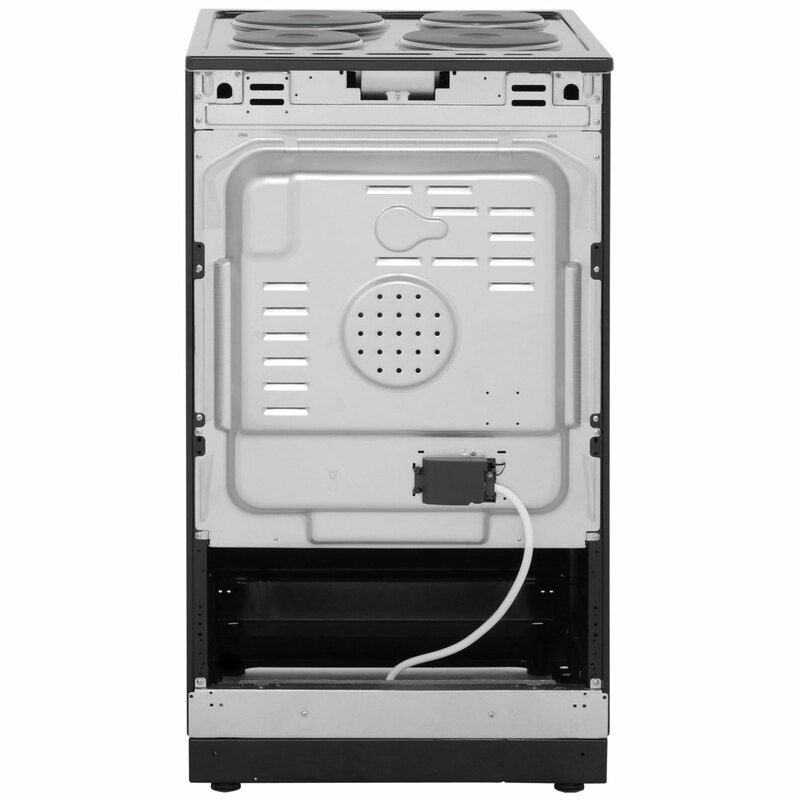 It is at the lower end of the price range and therefore you don't expect it to have all the features of he more expensive ones . 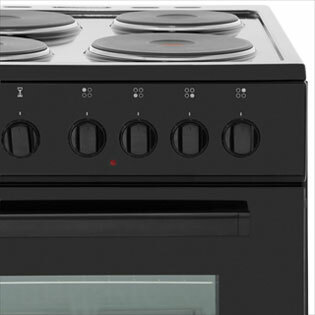 We are happy with it as it is for a rental property ." " All good, but was disappointed to find no cable supplied. " "Very good quality for money. Delivered on time and very friendly service. " 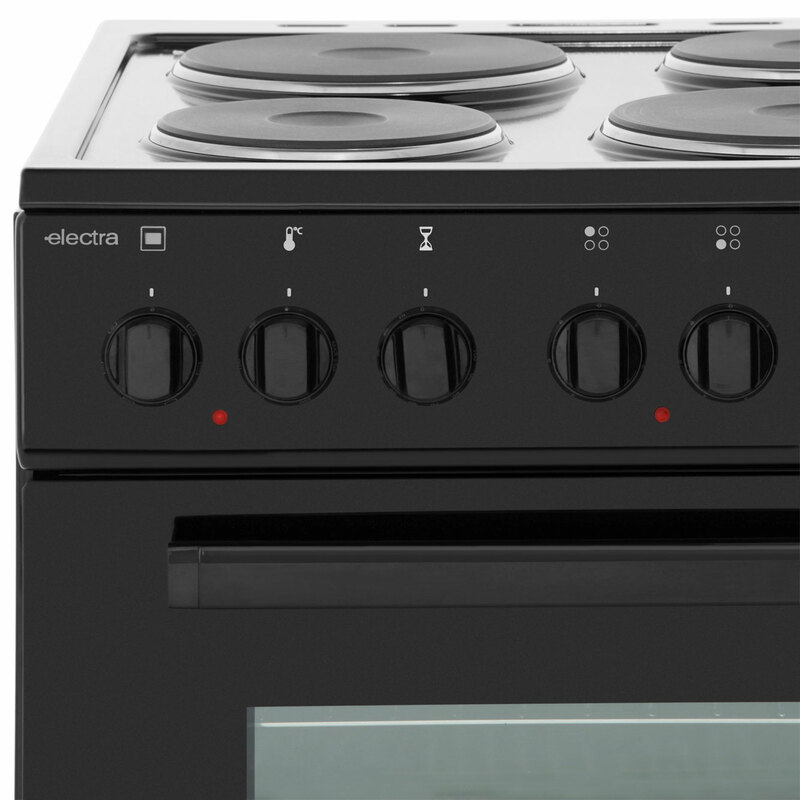 "This electra cooker is a value item which is great for the price.robust and we'll made "
Really pleased with my new cooker. If you need one with few frills this fits the bill. Very easy to use.